There’s a temporary new home for the ever-popular Comedy Night That Passes The Bechdel Test as Lauren Stone and Liberty Hodes bring they night of majestic comedy mayhem to Ernest before heading back to the new Alphabetti Theatre. This one off show at Ernest takes place on Thursday 6th July. This month welcomes Owen Scrivens, Sam Potter and Sammy Dobson to join the usual host duo. It’s guaranteed to be a whole lot of fun, as the night pulls together some top female acts alongside their one token male performer. With packed shows behind them already, this emerging comedy night is really one to see. 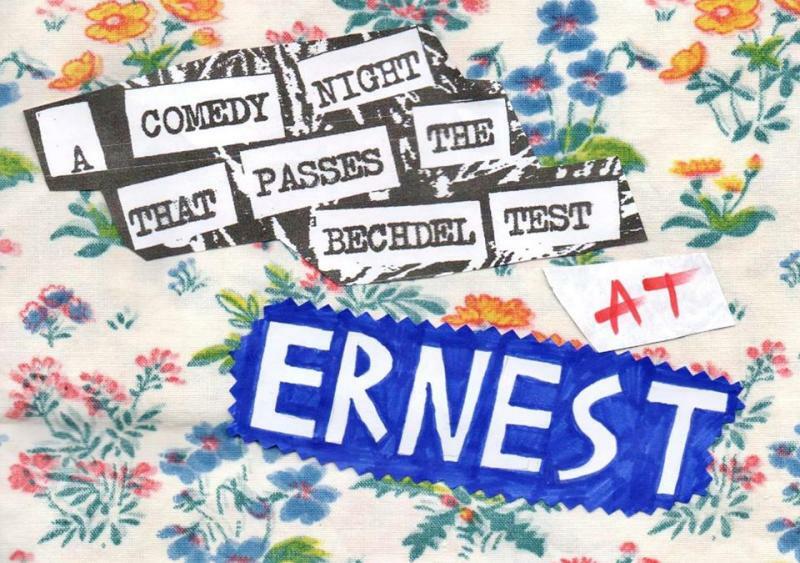 A Comedy Night That Passes The Bechdel Test is at Ernest, Newcastle on Thursday 6th July.